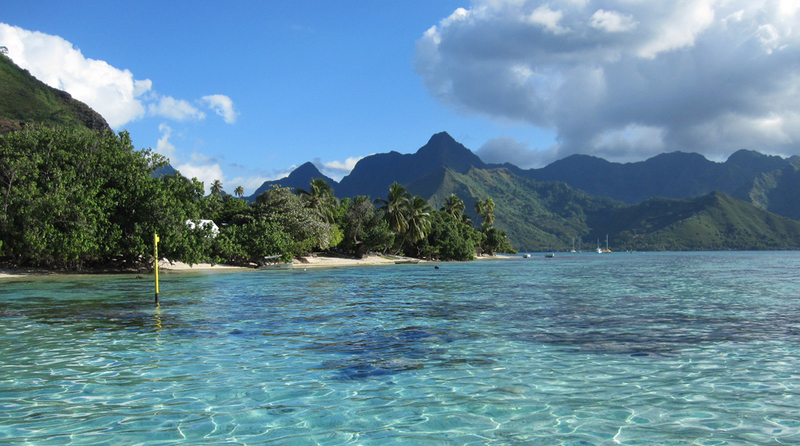 Very often confused Tahiti attractions and Haiti. These are two different island groups in the two oceans that have nothing in common and only the first letter is different, and spoken almost identical. 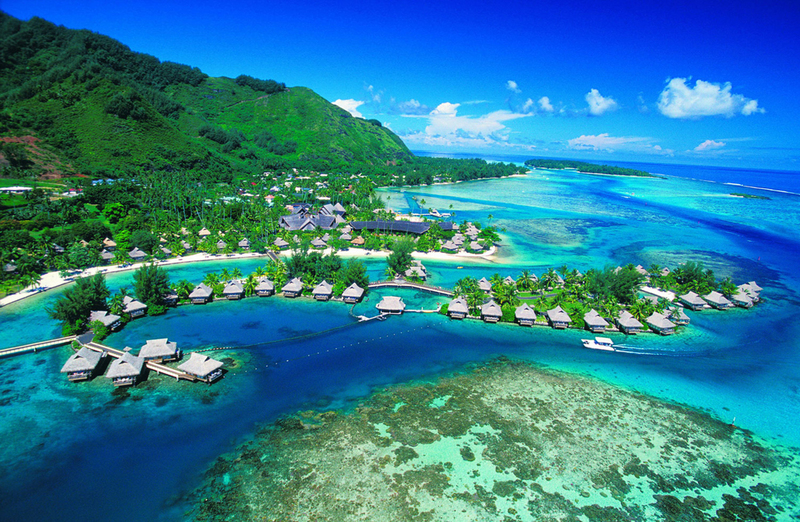 Tahiti Island is in the heart of French Polynesia largest island, which is the capital Papeete. 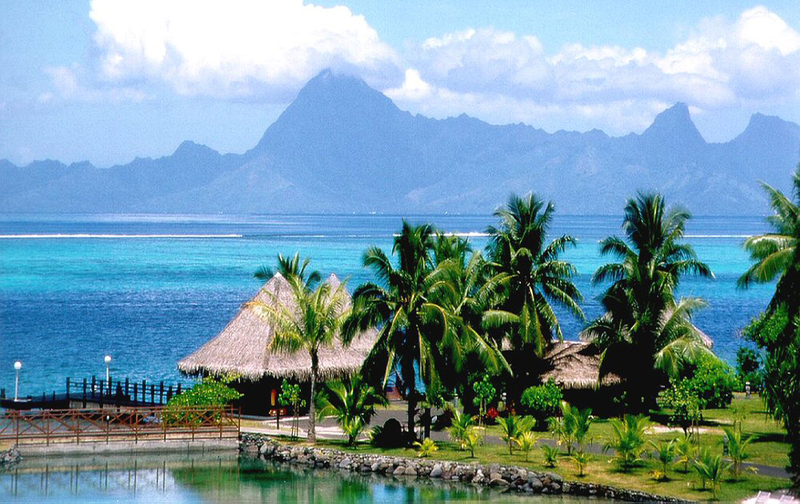 Tahiti have something to fascinate its numerous visitors from around the world. 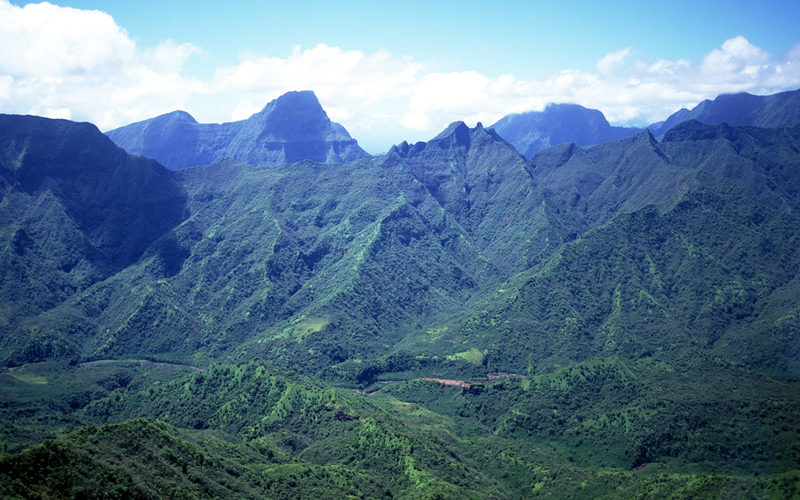 The area of ​​Tahiti is just over 1000 sq. km., but there is everything you need for a superb holiday. 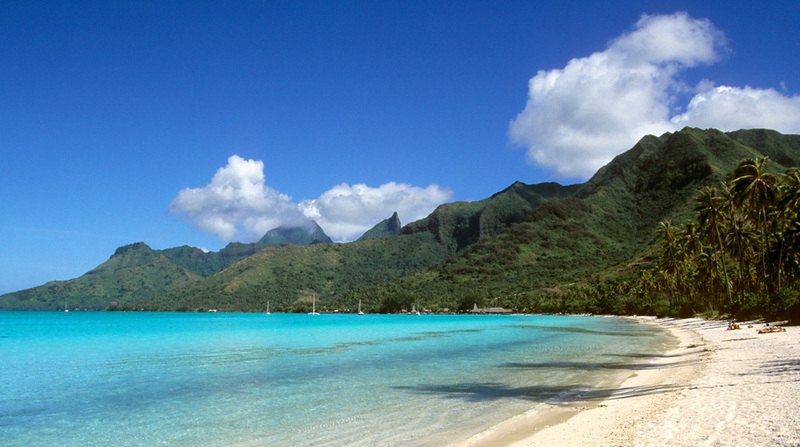 France has made great efforts to make Tahiti attractions an attractive place for tourists. 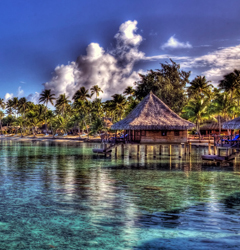 The revenues from tourism are essential for Tahiti, so a break out quite expensive. There are luxury hotels and resorts aims to provide very large attractions. The island is very beautiful with its virgin beaches, panoramic landscapes, cool blue lagoons and palm groves. 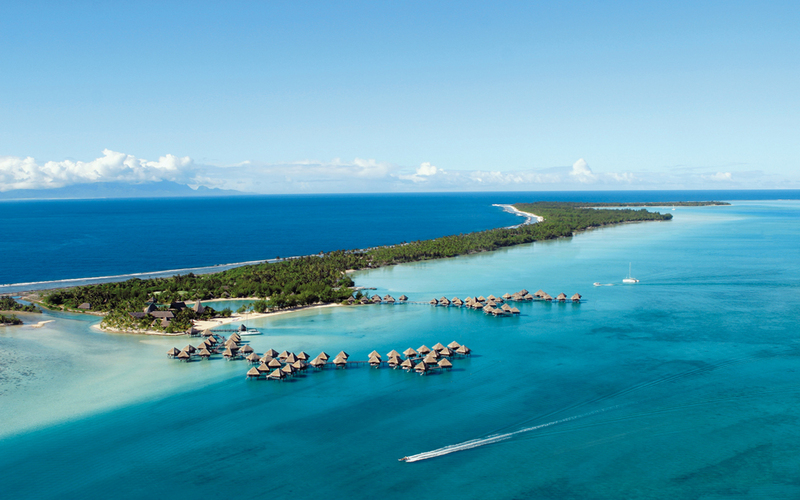 Tahiti is the place for many couples prefer to spend their honeymoon here. Sea waves and weather are suitable for marine attractions and sports in the evening you can experience the culture of the Tahitians. The kitchen is extremely rich in local seafood and the dances and songs you can listen and watch until dawn. The shops and boutiques on the island are available around the clock. 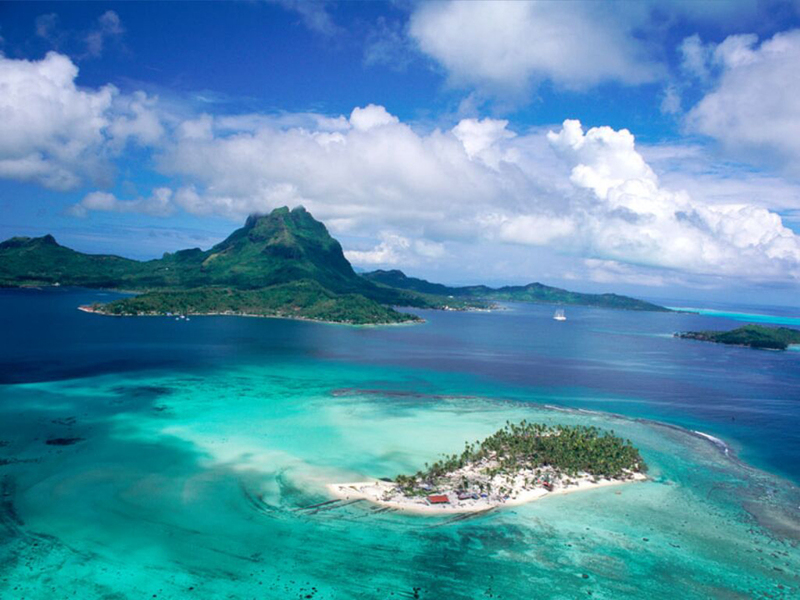 Tahiti Island is divided into two almost equal parts - Tahiti Nui and Tahiti iti. The highest peak is Oroena 2,241 meters above the sea level and the topography is mountainousso that nature lovers will enjoy the deeply cut valleys, high waterfalls Faarumai, Vai Haruru, Puraha, coral reefs and lagoons. In the water area of the island has many caves, hollow rocks and ruins of ancient Polynesian civilization. Another interesting Tahiti attractions is Safari on four wheels. For one day with big car you can walk into the heart of the island, in the valley Papenoo, and the coastline. You could try day sea cruise ferry ride and monitoring of volcanic Mount Moorea, waterfalls and lush mountain slopes, crystal clear water around you and of course a wonderful lunch. Famous resorts with rich artistic program are InterContinental, Manava Suite, Radisson Plaza and others who are on the coast of Tahiti. Be sure to visit the museum of the great French painter Paul Gauguin, who spent part of his life here, drawing mainly women of Tahiti in the late 19th century. 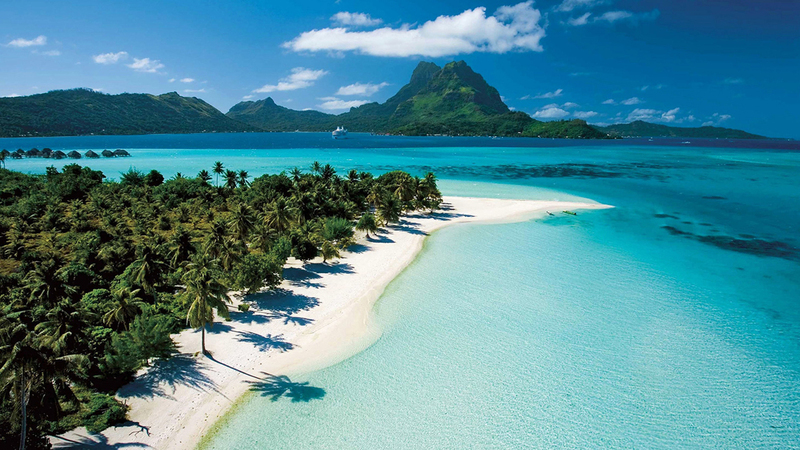 According to recent research Tahiti attractions and Bora Bora are the most popular destinations for tourists from around the world. Of course the prices are very high, but well worth a visit. For those of you who prefer to use the services of a cruise we can offer one of Hawaii to Tahiti. Another preferred cruise from Tahiti to the Marquesas Islands. These are the two nearest archipelago in the Pacific Ocean.